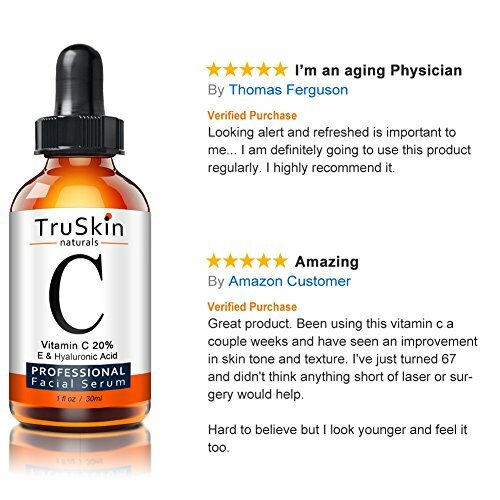 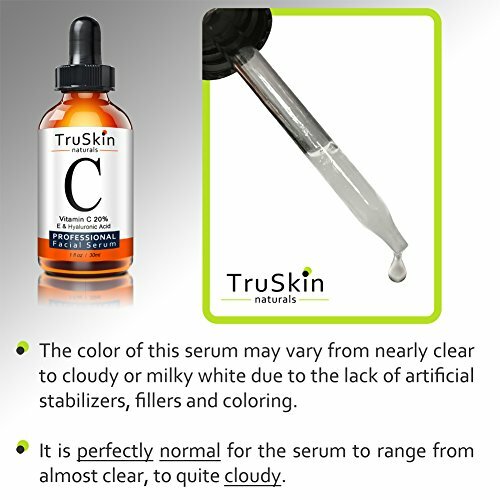 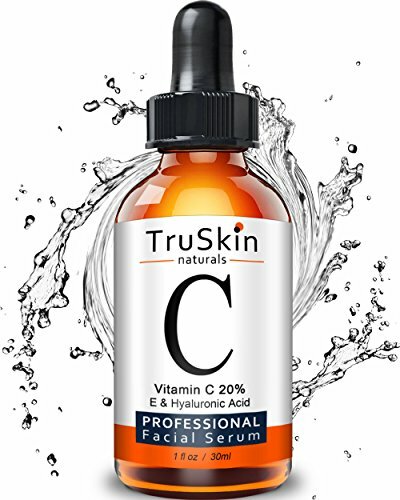 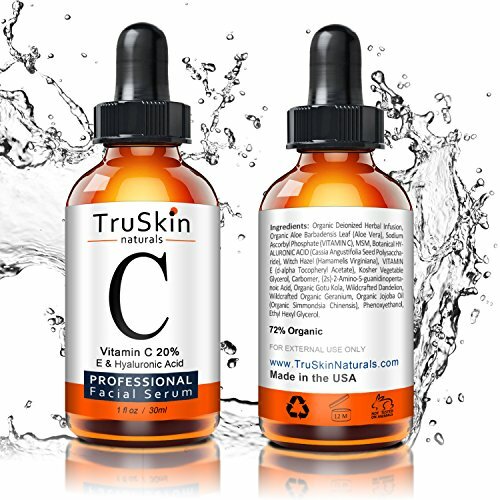 IMPORTANT – This plant based formula naturally ranges in color from almost clear to somewhat cloudy from batch to batch because TruSkin chooses not to hide these normal variations with artificial colors and synthetic stabilizers, to keep the formula as pure as possible, because the appearance of the ingredients has no impact on the effectiveness of the formula. 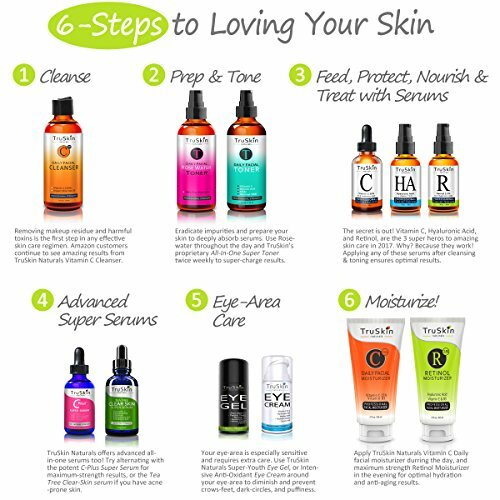 Beauty and Personal Care, Body, Body Mud, Scrubs and Body Treatments, Skin Care. 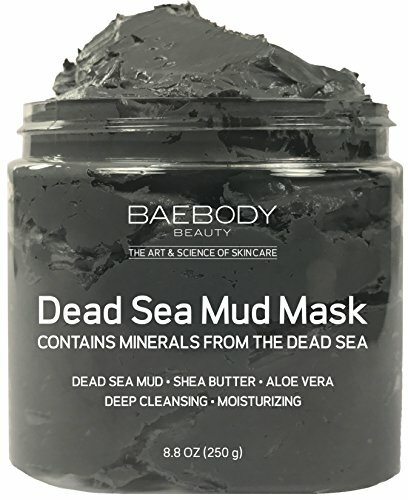 Dead Sea Mud Mask Best for Facial Treatment, Acne, Oily Skin & Blackheads – Minimizes Pores, Reduces Look of Wrinkles, and Improves Overall Complexion…. 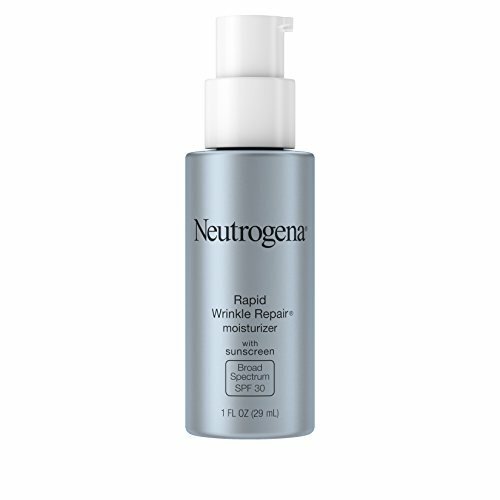 Beauty and Personal Care, Creams and Moisturizers, Face, Face Moisturizers, Skin Care. 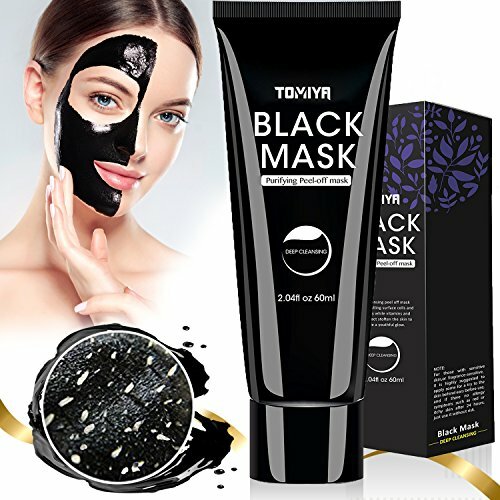 Beauty and Personal Care, Face, Masks, Skin Care, Treatments and Masks.